THURSDAY, Oct. 11, 2018 (HealthDay News) -- The diabetes drug metformin may offer protection from heart attacks caused by smog, preliminary research suggests. Working with human lung tissue and mice, Northwestern University researchers found that metformin reduces pollution-triggered inflammation linked to heart attack and stroke. 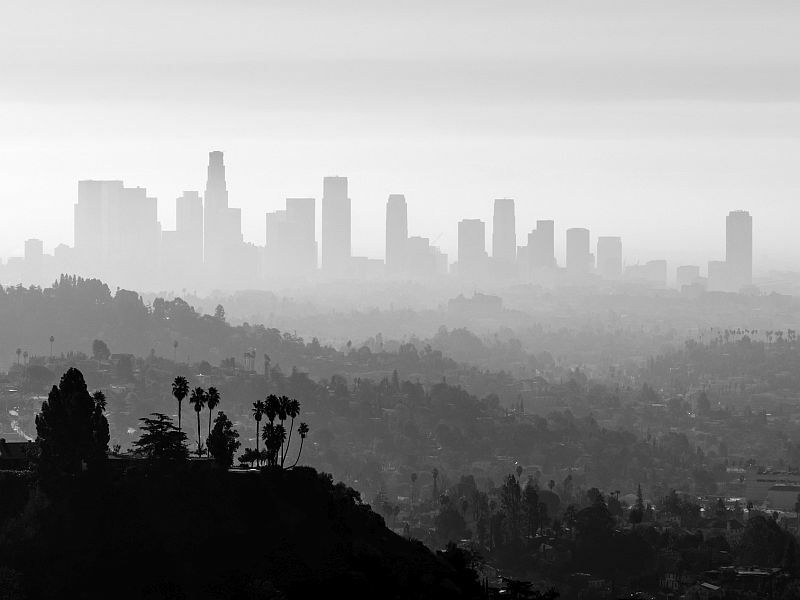 "These findings suggest metformin as a potential therapy to prevent some of the premature deaths attributable to air pollution exposure worldwide," co-lead author Dr. Scott Budinger said in a university news release. "The simplest next step would be to validate our study with metformin in people in China or other places where exposure to high levels of air pollution are common to see if it reduces inflammation," said Budinger, chief of pulmonary and critical care at Northwestern's Feinberg School of Medicine in Chicago. Air pollution levels in China, India and other parts of the developing world are about 10 times higher than in the United States, the researchers noted. Even so, air pollution is a major public health threat in the United States. It causes thousands of deaths among Medicare recipients alone each year, mostly due to heart attack and stroke, the study authors said. Metformin is a safe and inexpensive drug used by more than 100 million diabetes patients worldwide. It is also being studied as a cancer treatment. "We know it's an anti-diabetic drug, it can be an anti-cancer drug, and now our study suggests it's a reasonable anti-inflammatory drug," said Northwestern scientist and study co-author Navdeep Chandel. The study was published Oct. 11 in Cell Press.